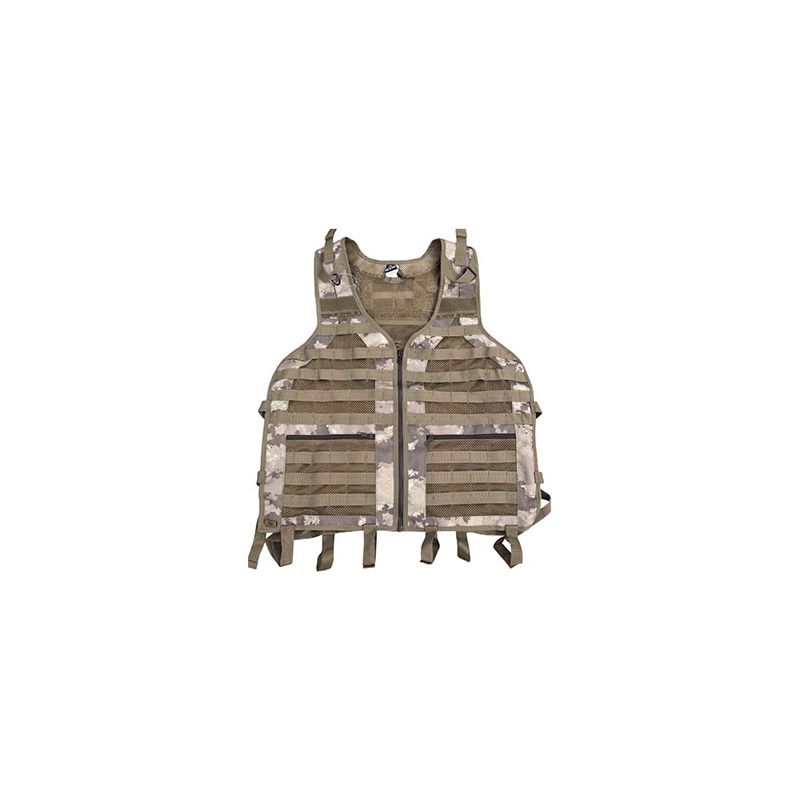 BT Paintball has created the MERC vest. Yes MERC as in Mercenary. This is the vest for the guy everybody wants on their team. 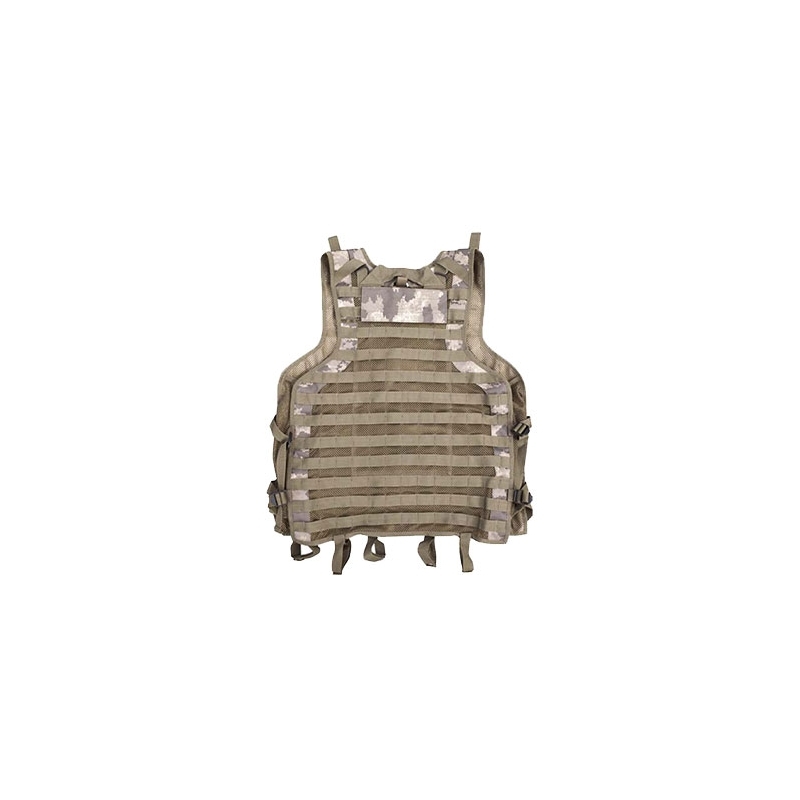 Constructed with MOLLE style straps, you can customize the MERC vest using any MOLLE accessories. Pod pouches, equipment pouches and pistol holsters are some of the accessories that can be fastened and re-arranged as required by your mission. The adjustable side straps and belt loops for the BT Duty Belt ensure a comfortable and secure fit. Plus, there's a drag handle, so your buddies can drag your worthless body back to the rear. 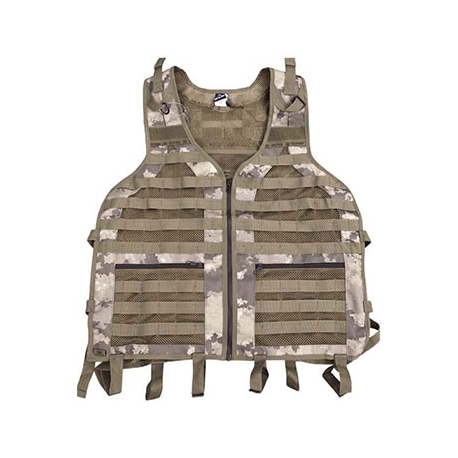 The versatility of the MERC vest offers serious paintball players multiple vest configurations to get the job done. 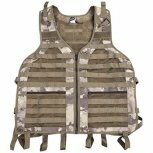 Use the best, the BT MERC Vest.